Just because it’s the holidays, doesn’t mean you shouldn’t eat without nutrition in mind. Actually, eating nutrient-rich foods may need to become an even bigger priority this time of year, especially if you plan on attending holiday parties, potlucks, or networking events. This year, keep nourishing foods on your plate by seeking out a few of my favorites at your next holiday get together. These foods not only taste great, but will help ensure you get some much needed nutrients too. Cheese. Cheese boards and platters are one of my absolute favorite finds at a holiday event. By adding it to your plate, you’ll be adding calcium, protein, phosphorus, zinc, vitamin A and vitamin B12 too. Cheese is often loaded with flavor too, so you don’t need too much to feel completely satisfied. Pears. Another season favorite of mine are pears and this food typically isn’t served as often as other fruits like apple wedges, grapes, or orange slices. If you see these at a party, plate up! Pears are rich in fiber and vitamin C, making them another satisfying option. Not sure if pears will be at your party? Bring them yourself! Slice them up and dip in melted dark chocolate for a decadent yet delicious treat. Brussels sprouts. 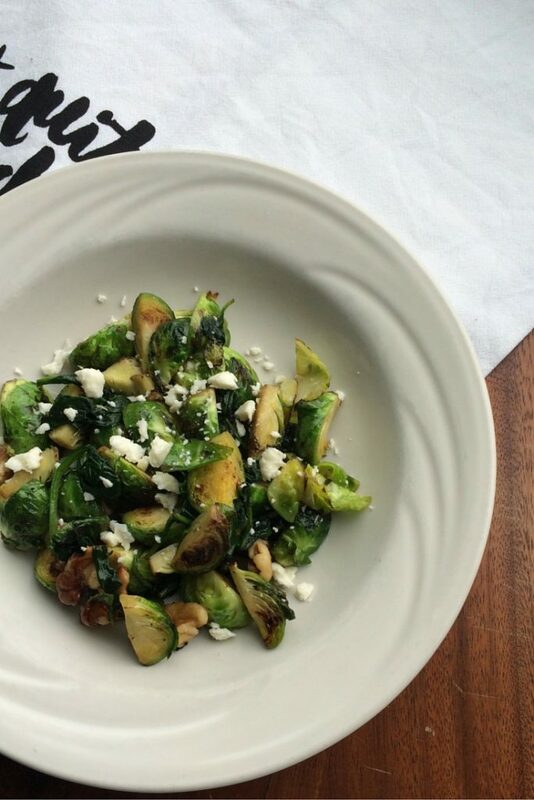 Brussels sprouts are becoming the ever-popular vegetable with more and more people incorporating them into their meals. 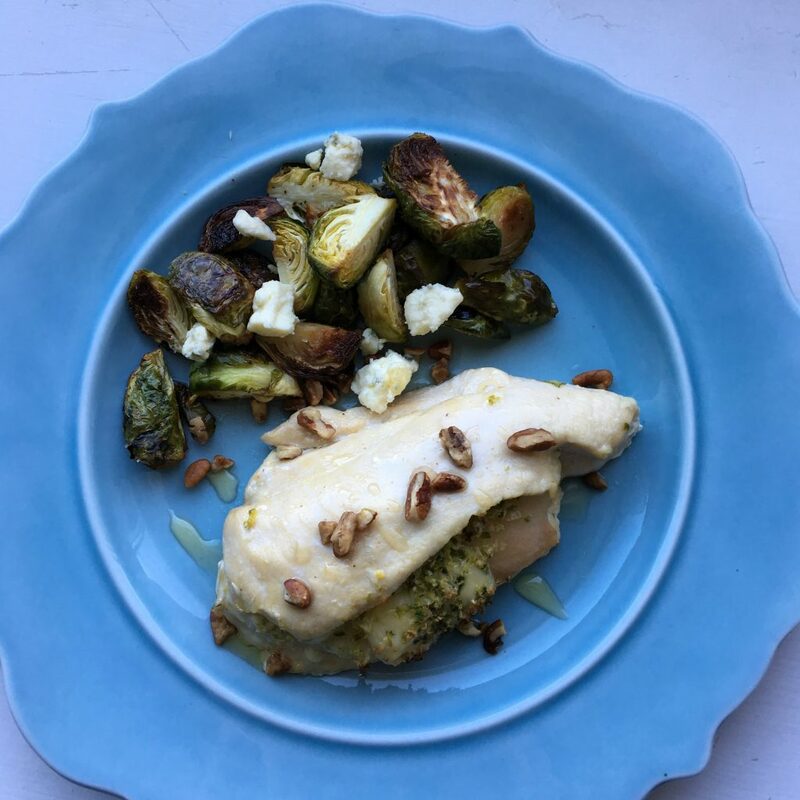 Whether served roasted or shredded, Brussels sprouts are another great in-season food to keep an eye out for this time of year. Within each sprout you’ll find a wallop of nutrition. Fiber, vitamin C, vitamin K, folate, and manganese are just a few of the nutrients you’ll find there. Water. It can be easy to forget about water despite it’s essential nature to our well-being. At holiday events, stick with water to stay hydrated and rely on food to provide you with the energy your body needs. Fish. When it comes to main course items at holiday get-togethers, fish happens to be one of my favorites. Fish is protein-rich, and unlike other meat options, can provide a hefty dose of omega-3 fatty acids if its a fatty-fish. Currently, the American Heart Association recommends individuals get two servings of fatty-fish per week; however, if you are like my family, you may find it difficult to reach the recommendation consistently. That’s why you should take advantage of its offering at any holiday gathering that you can. 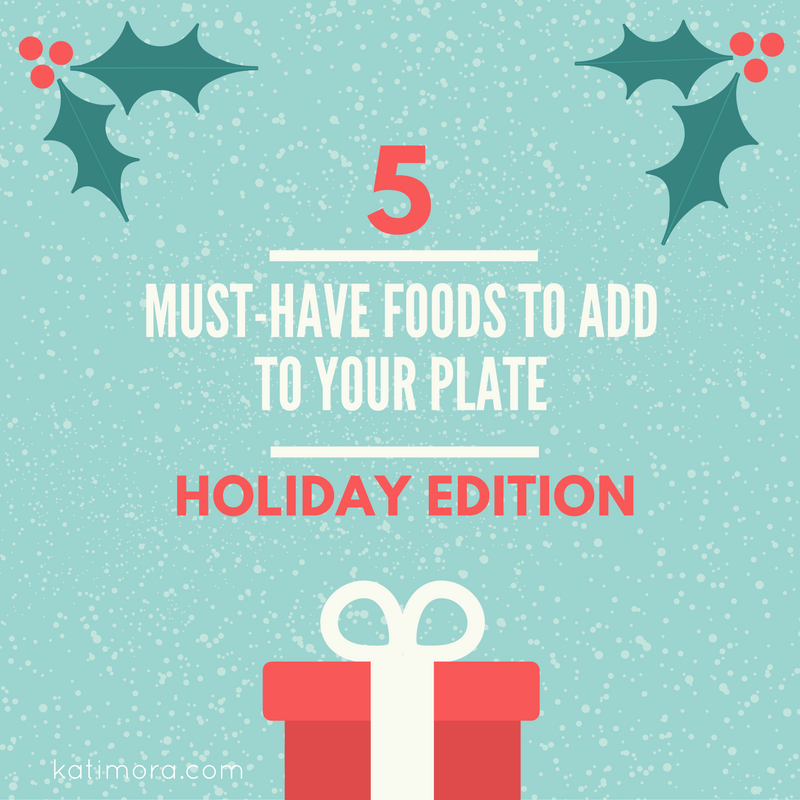 This holiday, keep an eye out for foods that will enhance your plate. 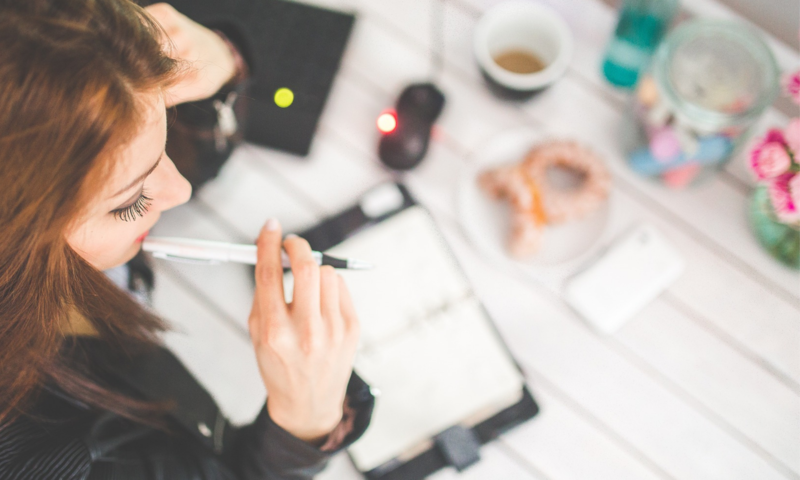 Often there are many nutrient-rich foods present, you just have to know where to look or plan to incorporate them in yourself.